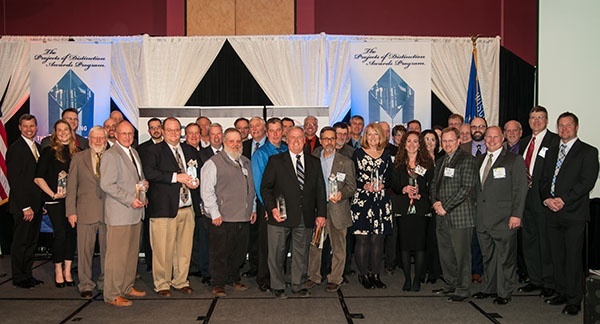 On Thursday, February 18th, the Associated Builders and Contractors, Inc. (ABC) Wisconsin Chapter, held their annual Projects of Distinction banquet. In addition to an enjoyable evening overall, Ramaker was honored to have three of our project designs win Gold Awards! These projects were in partnership with our great friends Friede and Associates and Consolidated Construction. 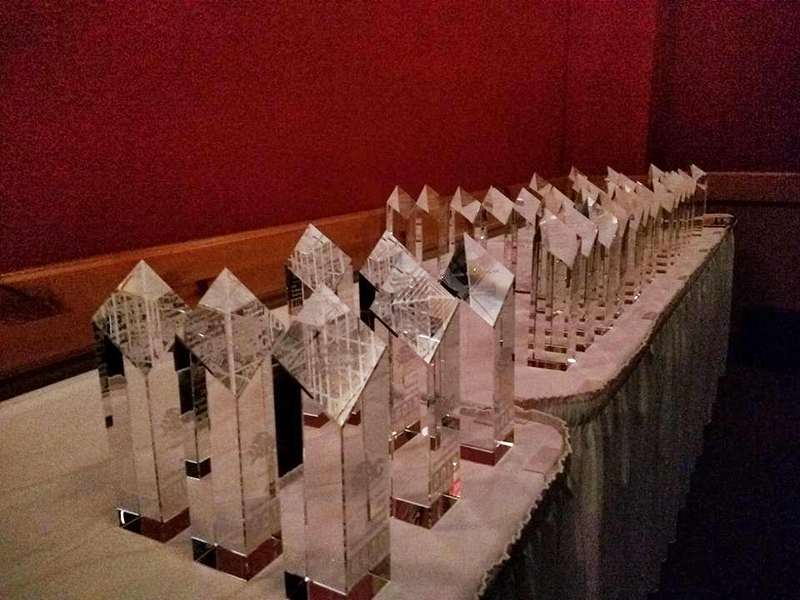 Congratulations to all who were honored that night, and especially our awesome architects, engineers and designers!